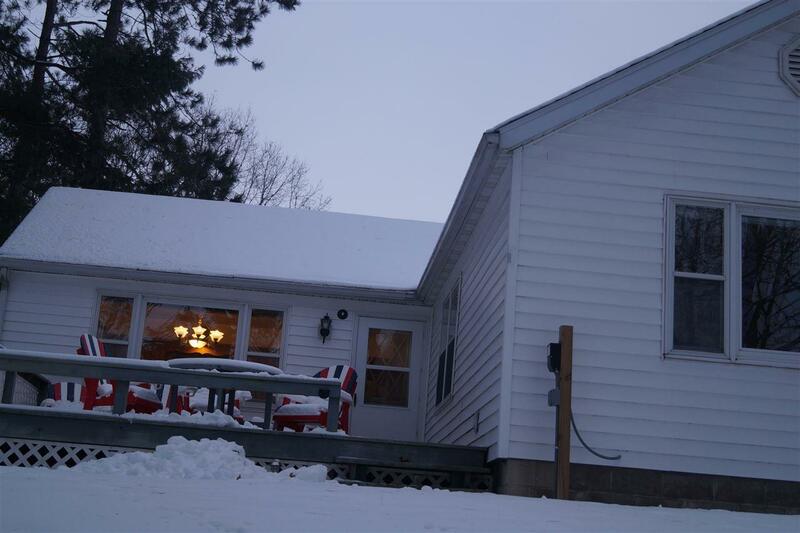 N7066 W Pine Lake Rd, Wild Rose, WI 54984 (#1846612) :: Nicole Charles & Associates, Inc.
Wild Rose Wisconsin furnished lake front ranch with 3 car heated garage. Finished lower level with wood burning fireplace. Also includes tiller, lawn tractor, mower, pier on wheels, aluminum finished boat, fish finder, 25 hp motor plus lots of fishing equipment (some exceptions). 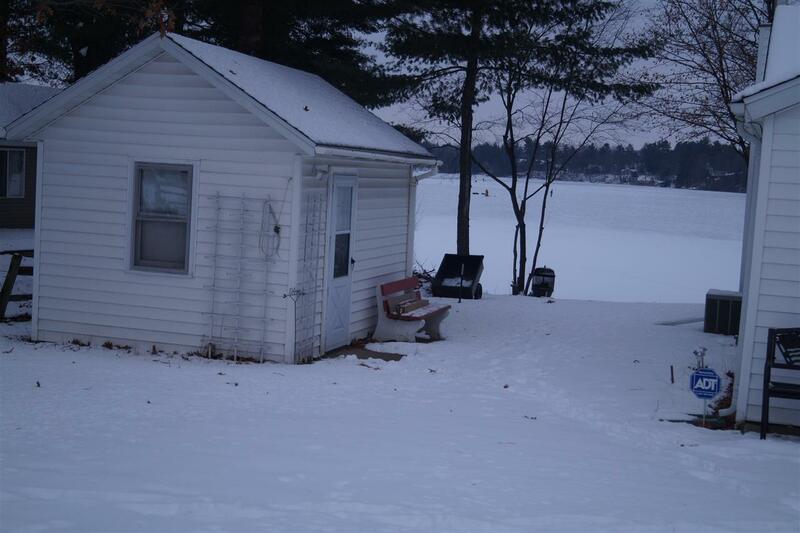 Located on 143 acre Pine Lake with a maximum lake depth of 48 feet. Gentle slope to waters edge. 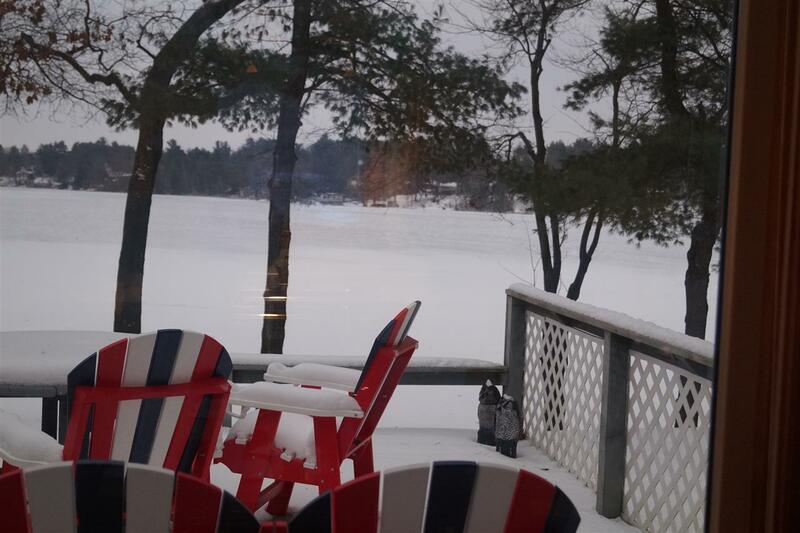 Great fishing, boating and skiing lake. 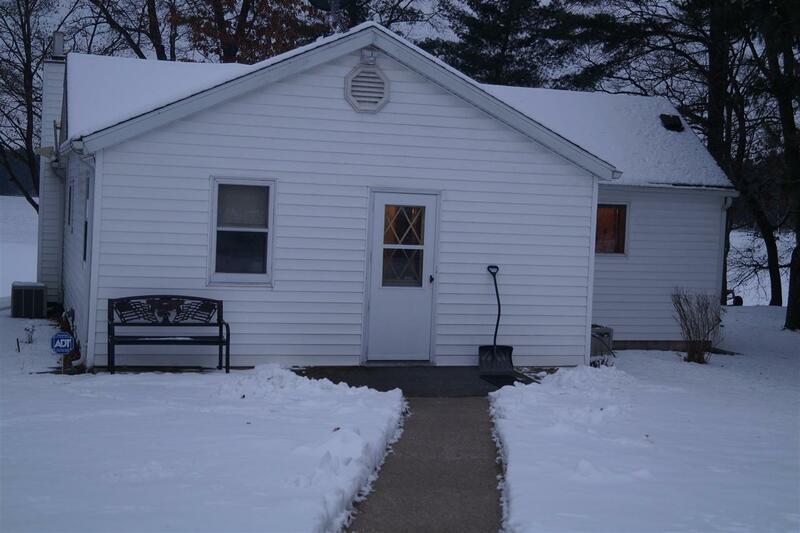 Listing provided courtesy of Gambino, Realtors Home Builders.